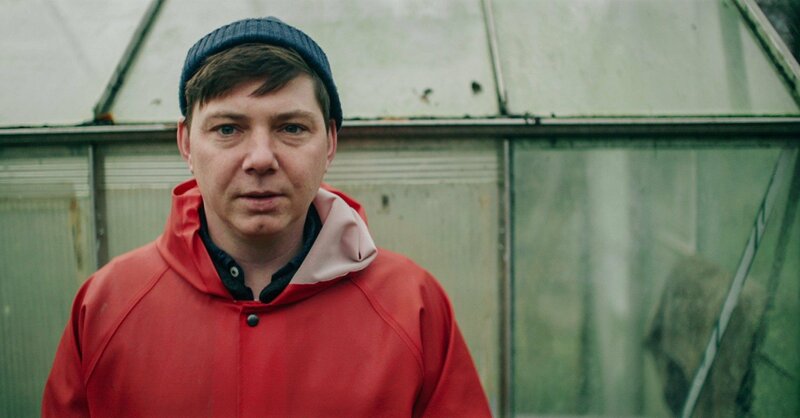 Sweet Baboo is Stephen Black, a native of the north Wales countryside and a single-minded, idiosyncratic singer. Black possesses an ear for a sparkling melody, a restless soul, and a gift for a deft lyrical turn – from darkly funny to piercingly tender, twinklingly boastful to deliciously self-deprecating. Having worked with the likes of Gruff Rhys, Cate Le Bon, H. Hawkline, Slow Club and Islet, he has already been shortlisted for the Welsh Music Prize twice. After the Harry Nilsson-esque love songs of 2015’s The Boombox Ballads, Black embarks on a new mission on Wild Imagination: to find the perfect pick-me-up antidote to the winter of our discontent. The result is a bright, wry, melodically buoyant and sweetly melancholy tonic from the North Wales (born in Trefriw, near Snowdonia; now Cardiff-based) singer: a tribute to the joys of travel and the warming return home alike. Previously, Black’s co-travelling collaborators have included Carmarthenshire’s Cate Le Bon. But his sweet sentiments and winning melodies have been constant companions for all open-hearted listeners since 2003. And they prove so once more on Wild Imagination, with impeccable timing.